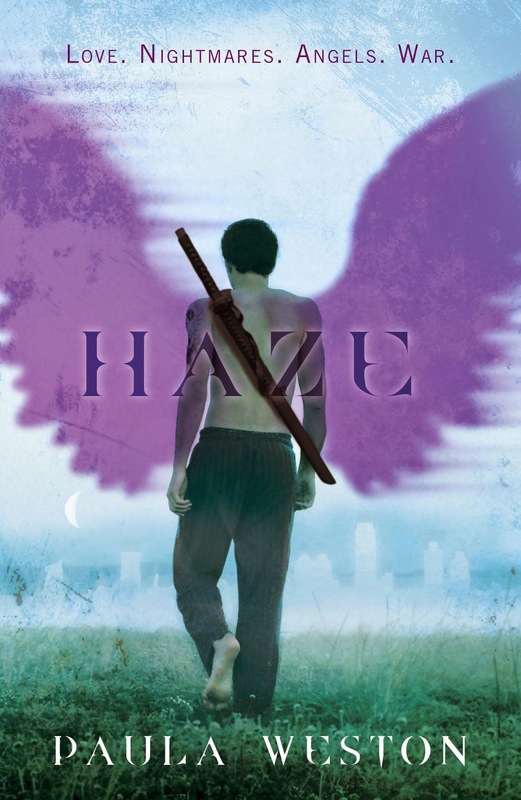 A few days ago, I finished reading Haze, by Paula Weston, and subsequently resorted to uncontrollable fangirl gushing. Easily, one of the best paranormal books I've read this year. Should I be surprised? Shadows, the first installment, was just as amazing as this one. To say I was ecstatic to be a part of this blog tour does a great injustice to my feelings. Before I go into the guest post, I'd like to talk about the character quiz all of those participating/contributing to the blog tour have taken. We had to answer questions, made by Paula herself, and submit our answers to find out which character we are most like, personality-wise. I'm pretty satisfied with who I got; I've always seen a bit of myself in her. I generally don’t listen to music when I write, mainly because I have a tendency to get drawn into the song and lose track of what I’m trying to do on the page. But I do daydream about my characters and their scenes when I’m listening to music in the house or while driving. So, here are a few songs I found myself listening to over and over again during the time I was writing Haze. They’re tracks that helped me get a better grip on the ‘feel’ of certain scenes, or made it easier to daydream about the Rephaim. Sometimes it’s about the music, but most often it’s the music and the lyrics that worked for me. This is an indie band of sisters from Australia. I love their retro sound and the lead singer’s voice. This song, with its driving beat and darkish mood, tends to lead me into Gaby’s headspace whether I mean to go there or not. This track is most famous for its film clip (the guys ham it up playing multiple roles and there’s a cameo by Tenacious D). But if you get past all that and listen to the lyrics, they’re oddly appropriate for Gaby. Try to make this life my own.. I love the way this song starts off melancholic and then shifts into something stronger, more take-charge. 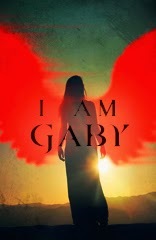 For me, that transition sums up Gaby’s journey through the Rephaim series. It’s also a bit Zeppelin-esqe, which rates high with me. Birds of Tokyo is an awesome Australian band with a unique sound. This track has such a sense of longing, and the lyrics are beautifully evocative. Another melancholic track (yes, melancholy is a theme! ), this time with a sense of urgency beneath it. I love the way this song builds like a runaway train at the end. Kind of like Gaby’s journey. Skin and bones, don't you know? And don't forget to check out Tundra's post to find out how you can win a signed, hardcover copy of Shadows and a hardcover of Haze! This characters quiz sounds interesting, would love to read both of these books to find out about the characters. Hi Denise! 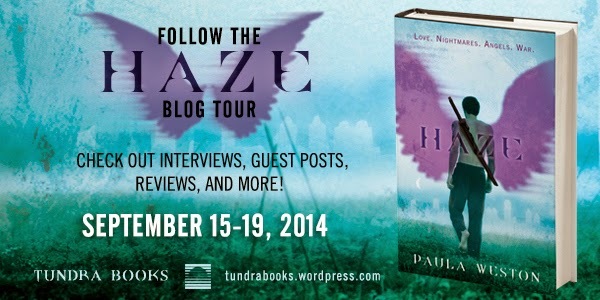 You've won a copy of Shadows and Haze! Congratulations and thank you for reading all the blog tour posts. Please DM on twitter your mailing address or e-mail Tundra!